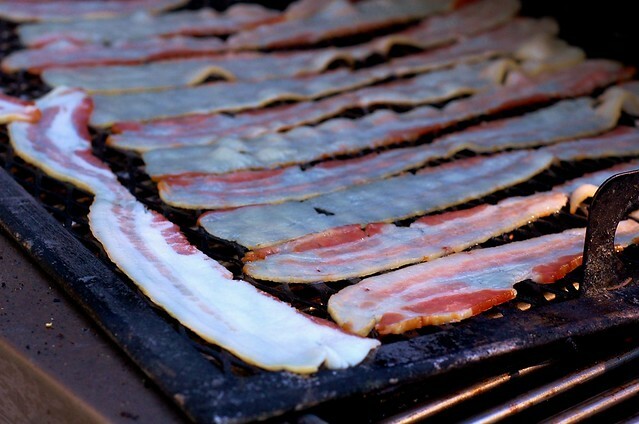 The siren song of bacon will erode even the most committed vegetarian’s will. Or maybe just me. So crunchy, so smoky … I pity the vegan. If you close your eyes, it does taste quite a bit like bacon flavored tofu. Thank goodness they figured out a way to make meat taste like soy.